If you are in need a new roof, researching the companies that you are considering is one of the most important decisions you will make. Unfortunately, Roofers are a Dime-A-Dozen and many homeowners do not take it seriously. They believe that all roofers are created equal and that being a roofer means that you are trained, certified, and regulated. But that is not the case. There is a significant difference between legitimate roofing companies and “Chuck In A Truck”. The unsuspecting resident may not know what resources are available to identify who is on their roof. If you live in the Dallas/Fort Worth metroplex and need a new roof, the first place to look is the North Texas Roofing Contractors Association website. 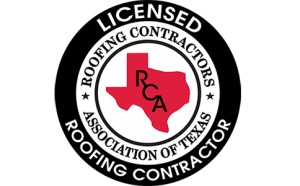 It is the premier resource for roofing contractors working and doing business in North Texas. “Accredited” members are held to the highest standards. In fact, you can’t become an accredited member until you have been in business for at least 2 years. In addition, you must have the proper insurance requirements. Since the state of Texas will not require any licensing, the NTRCA is one of your best bets to find a good company. Angie’s List is a popular resource as well. It has the name recognition that many folks have come to trust, however do not stop there. Cross referencing is crucial. 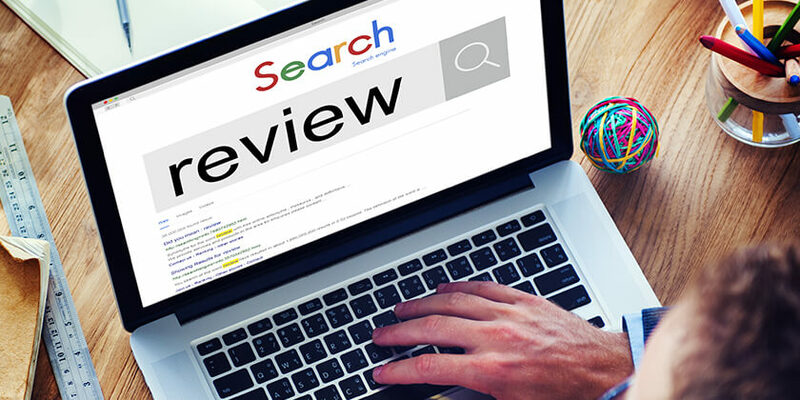 It’s too easy to leave positive reviews or even pay someone to leave a positive review. One up & coming site is The Good Contractors List. It has a few similarities to Angie’s List, except they do not charge homeowners to be members.In addition, they meet with their contractors face-to-face but only after that contractor has been referred. This eliminates just “anybody” becoming a member. The Good Contractor’s List also Guarantees the work performed by their contractors up to several thousand dollars. That’s Awesome! Many homeowners also use the Better Business Bureau. It is a common and trusted resource. Make sure you check the Fort Worth BBB as well as the Dallas BBB for the company you are considering. Finally, do your own research. Make sure they have a Texas license plate on their vehicle and ask to see their drivers license to ensure they are from Texas. Make sure they have a brick & mortar office, not just operating out of their kitchen or garage. Stop by to check it out for yourself.